In this article we propose a hybrid recommendation framework based on classification algorithms such as Random Forests and Naive Bayes, which are fed with several heterogeneous groups of features. We split our features into two classes: classic features, as popularity-based, collaborative and content-based ones, and extended features gathered from the LOD cloud, as basic ones (i.e. genre of a movie or the writer of a book) and graph-based features calculated on the ground of the different topological characteristics of the tripartite representation connecting users, items and properties in the LOD cloud. 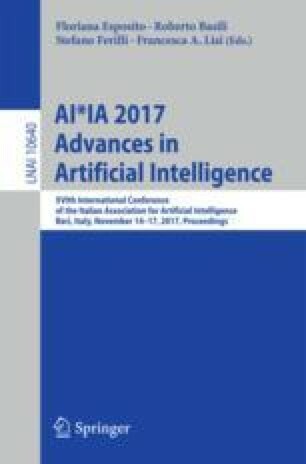 In the experimental session we evaluate the effectiveness of our framework on varying of different groups of features, and results show that both LOD-based and graph-based features positively affect the overall performance of the algorithm, especially in highly sparse recommendation scenarios. Our approach also outperforms several state-of-the-art recommendation techniques, thus confirming the insights behind this research.